The Apple trade-in program continues to expand in Canada with the recent addition of the Apple Watch. The program works by letting users of Apple products trade-in their existing product for store credit that can use towards a new product. 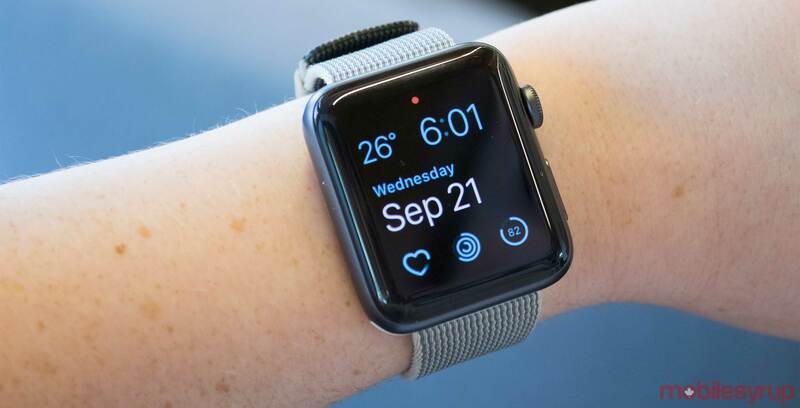 Apple Watches can be traded in for a variety of values depending on the model and the condition of the device. It’s also worth noting that when trading in a Watch, users can keep their bands and chargers for use with a future Apple Watch. A first generation Apple Watch can be traded in for up to $95 CAD, and a Series 2 can be traded in for up to $225 CAD. To find out exactly what a Watch is worth Apple has an estimate calculator on its website. This announcement adds Apple Watch to the other Apple products that can be traded in like the Mac, iPad and iPhone.